Deezer has announced its latest deal with a mobile operator: Singtel in Singapore. It’s not quite a hard bundle, but it’s more than just a marketing partnership. 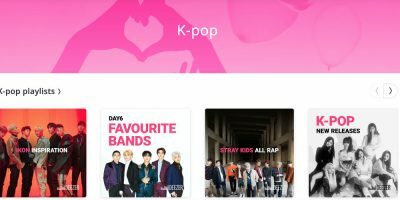 Singtel’s post-paid customers will be able to pay 0.88 Singapore dollars a month (around US$0.66) for the first two months of a 12-month Deezer Premium subscription, then will pay 7.90 Singapore dollars (US$5.97) for the rest of that year – just over two Singapore dollars less than the standard monthly price of a streaming subscription there. Deezer’s higher-quality HiFi tier is also getting a discount for those customers. Just as importantly, people on the Deezer/Singtel deal won’t be charged data costs for their music-streaming. 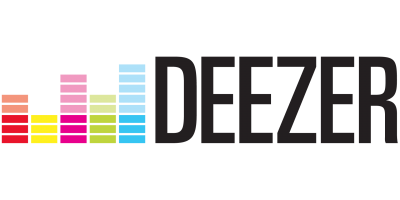 More Deezer news: the company has signed on as a sponsor for the Midemlab startups contest, which will take place as part of the Midem conference this June in Cannes. Now branded as ‘Midemlab presented by Deezer’, the contest has opened nominations with a deadline of 21 March. 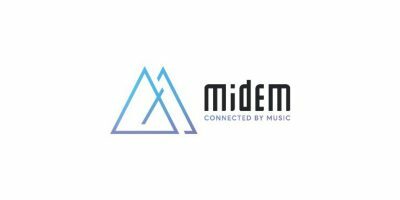 Music Ally is once again a partner for Midemlab, with our CEO Paul Brindley part of the contest jury. He’ll be joined by the likes of Ticketmaster’s Ismail Elshareef; Deezer’s Aurélien Hérault; artist and SuperPhone founder Ryan Leslie; Sony Music’s Guillaume Quelet and The Orchard’s Colleen Theis on the panel.